With a fine new book in tow, My Kitchen Year: 136 Recipes That Saved My Life, the once and forever food critic, Gourmet editor, and arbiter of good taste is coming to Portland. Here’s what you need to know. Wheeling, cawing. Storm is on the way. Coffee black. Eggs fried. Toast burnt. 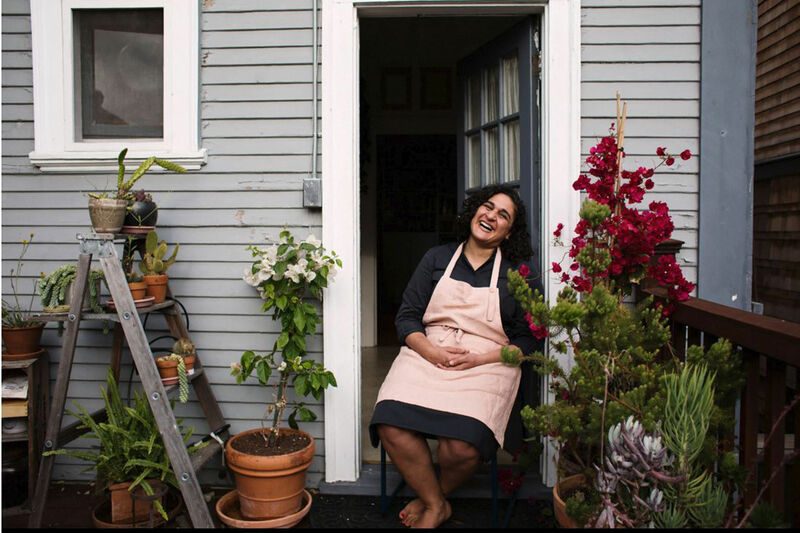 Ruth Reichl is America’s most trusted food voice. She’s also its most poetic food tweeter, sending forth weather reports on her state of mind while chronicling daily meals in rhythmic meter to 365,000 followers. Thus, the opening lob in her ninth book, My Kitchen Year: 136 Recipes that Saved My Life (Random House) begins—and ends—with a revealing tweet. Reichl’s communiques run throughout this 308-page journey, serving as touchstones and narrative glue. 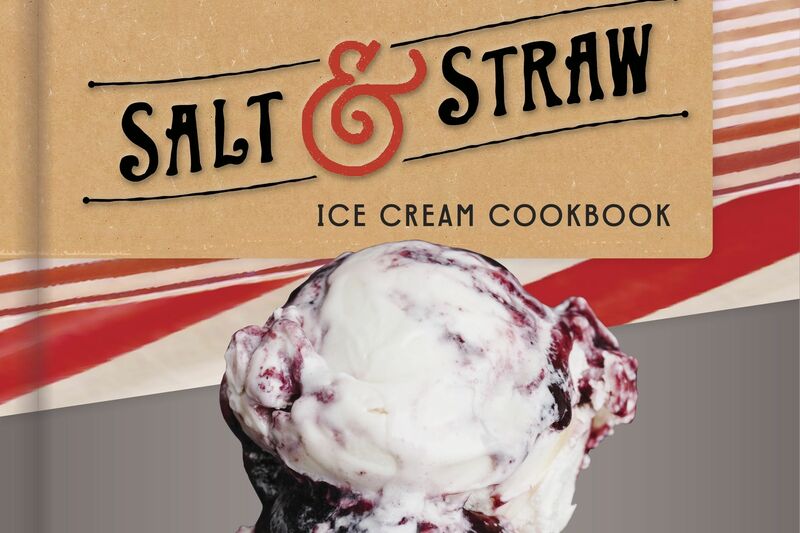 It’s a food book for the times, part Twitter feed, part emotional memoir and comfort food anthem, delivered with bitter pills, soul searching, and the realization that in the cold dark of night, nothing soothes like a hot fudge sundae. 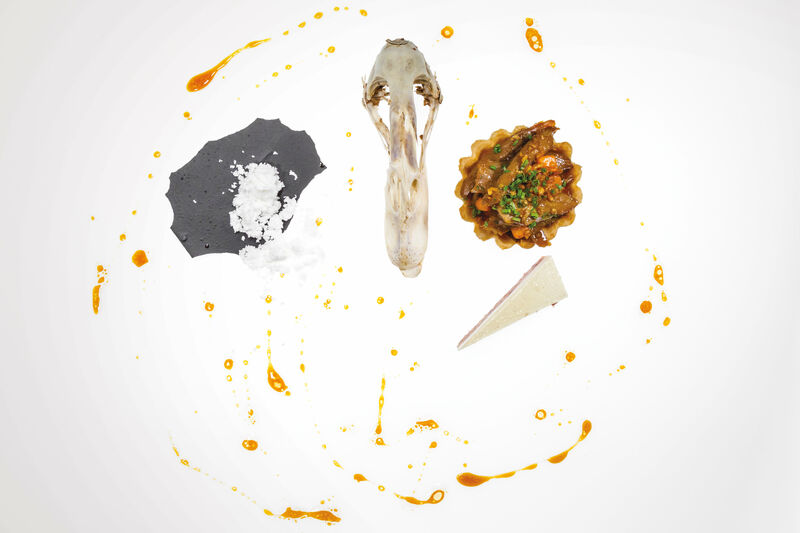 My Kitchen Year testifies to the comfort that cooking can bestow on us, in the best and the worst of times. 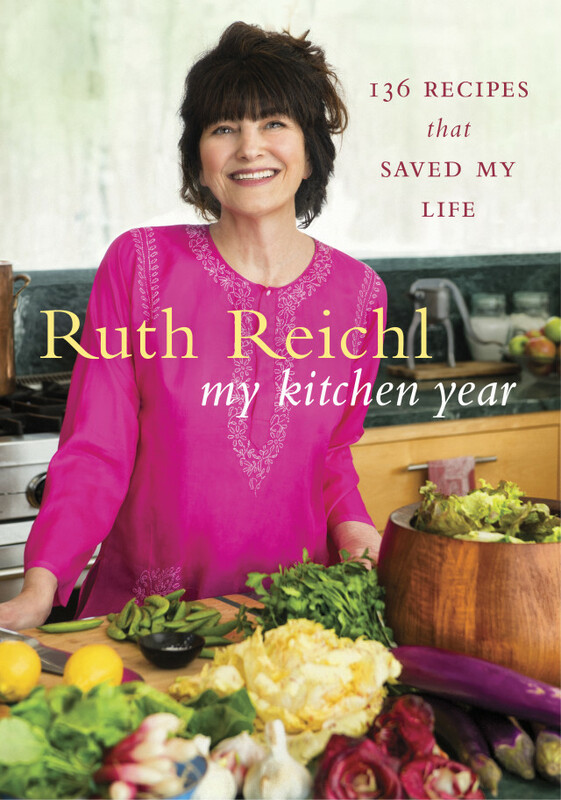 Join Ruth Reichl at 1 pm this Saturday, Oct 10 for a talk, Q&A, and book signing at Beaverton’s Powell’s Books (3415 SW Cedar Hills Blvd). Then, at 7:30, she joins Live Wire, in conversation with host Luke Burbank, at Revolution Hall (1300 SE Stark St). Portland writer Cheryl Strayed is also on the bill. Tickets available here.